Visiting Xcaret is like taking an express tour of Mexico. In this park located in the heart of the Riviera Maya in Quintana Roo, there are cultural tours designed to live the best of Mexico in one day. 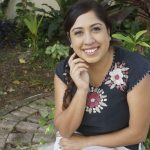 Everything you are going to read in this blog is included in your general admission to the park, so take note so you can get the most out of your visit to Xcaret. Something that identifies Mexico in the world is the relationship we have with death. Whether for our celebration of the Day of the Dead in the first days of November or for our folkloric and colorful cemeteries. 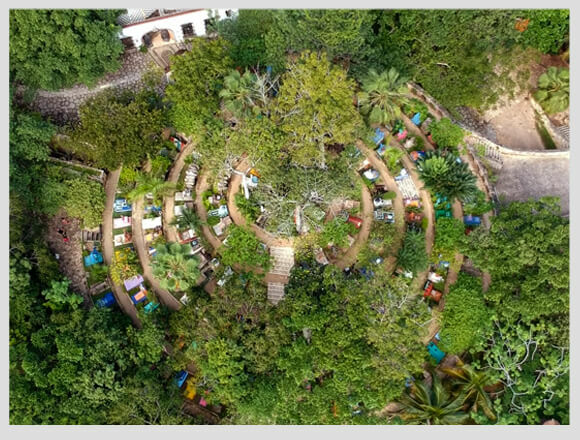 Their spiral paths are a small sample of the effort and work that the souls of the living made to honor and shape an authentic and unique tribute to death in Mexico, and it also symbolizes the eternity. If you come to Cancun for a few days and you won’t have time to visit many places, in Xcaret you can see a little of everything. Here’s a small archaeological site, but with a great history. 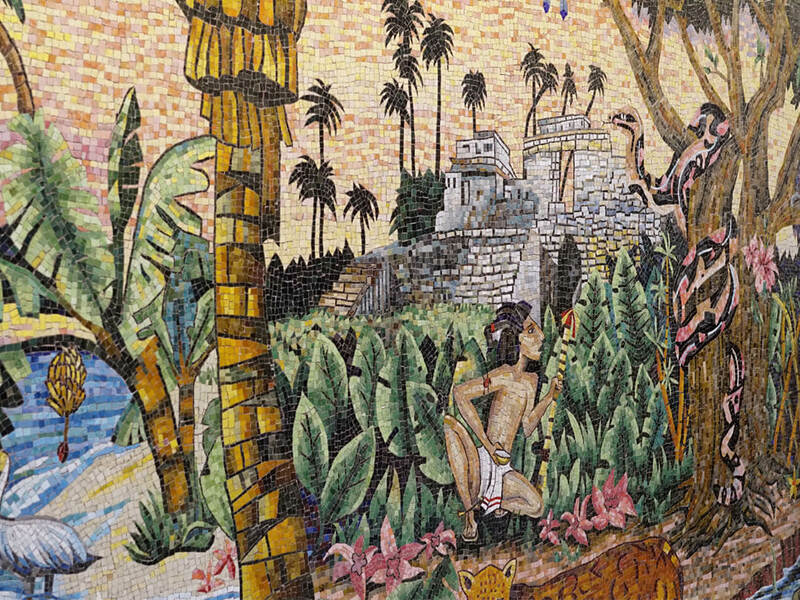 Before being a park, Xcaret used to be a Mayan city called Polé. 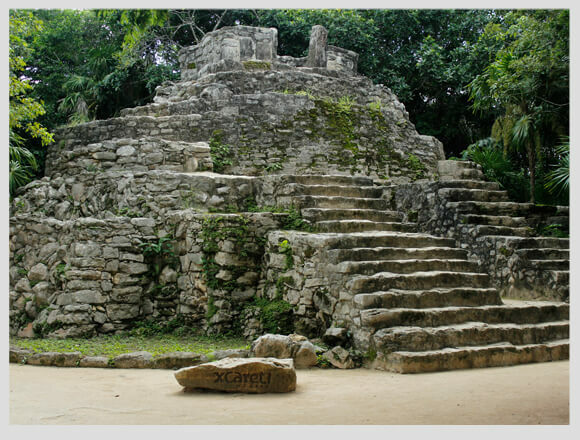 It was of great importance as it served as a port and was the starting point for the travelers who wanted to visit the temple of the goddess Ixchel, in Kuzamil (now Cozumel). 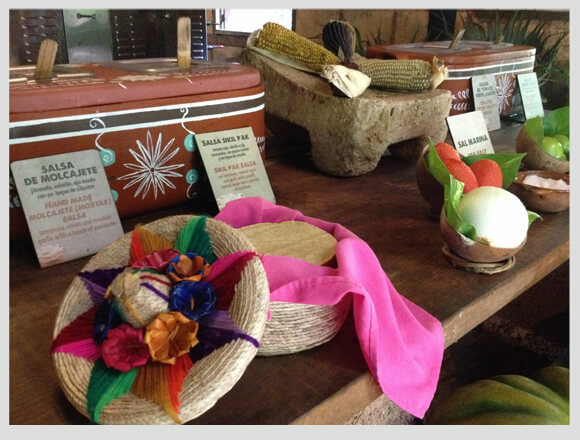 For many years, in Yucatan, the Henequen Haciendas were the base of the economy of this state. If you have the opportunity, during your vacations, go and visit one, you won’t regret it. If that’s not possible for you, in Xcaret, you will see one. It won’t take you more than 15 minutes to see this exhibition of the work tools that used to be used. A little bit of culture, totally worth it to learn about the history of the Yucatan Peninsula. 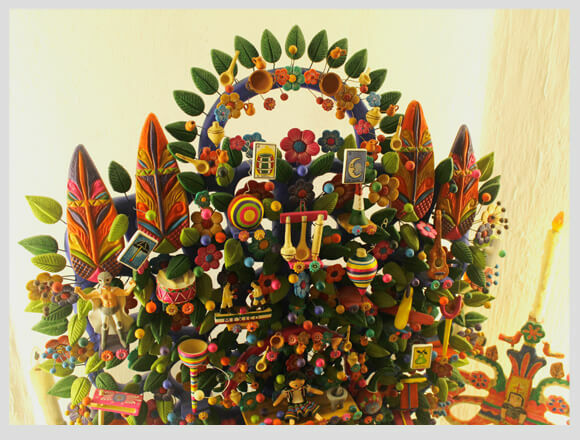 Your admission to Xcaret includes entry to the Museum of Popular Mexican Art, which has an extensive collection of handicrafts from different regions of Mexico. If you come from another country, this tour is without a doubt a mandatory stop, since it is the perfect opportunity to get to know the Mexican culture through popular art. The museum is located within Henequen Hacienda, mentioned in the previous point. It will take approximately 30 minutes to see it completely. If you do not want to spend so much time, my recommendation is to look at the trees of life and the Mexican toys section. Entering the Mayan Village of Xcaret is like transporting yourself to the past and feeling part of this beautiful culture. In this cultural tour, you will see some of the main attractions of the park such as the Aviary or the Butterfly, and one of its underground rivers runs through it. To one side of the Cemetery is one of the hidden treasures of Xcaret, the House of Whispers. This construction, besides being amazing for its arches and brick walls, has something magical that will surprise you. Be careful what you say while you are inside this architectural work as the walls speak. 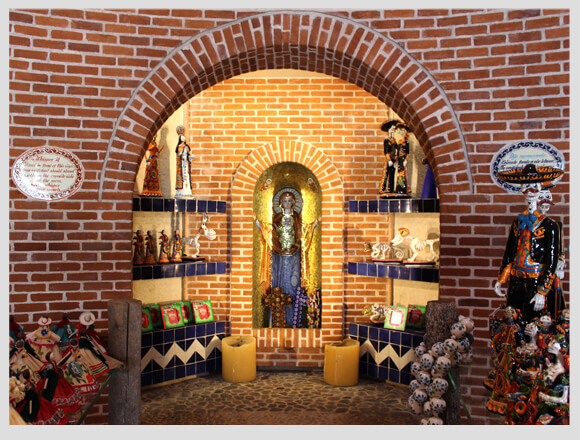 It is also a Mexican craft shop, a quiet place to buy souvenirs or gifts for your loved ones. 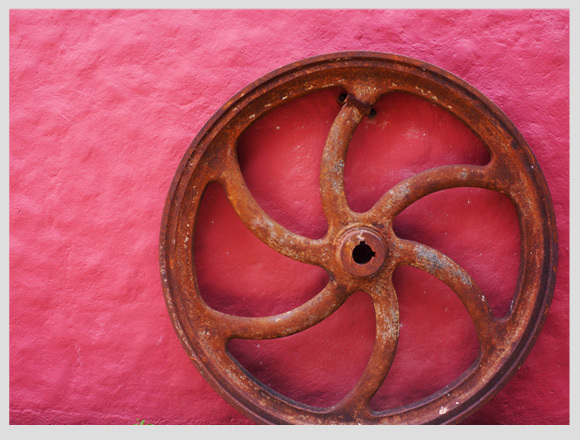 This cultural tour is ideal to do with children since you will learn about the history of mining in Mexico. It is located inside the Main Plaza, right next to the jewelry store, where you will find all kinds of quartz and energetic stones. 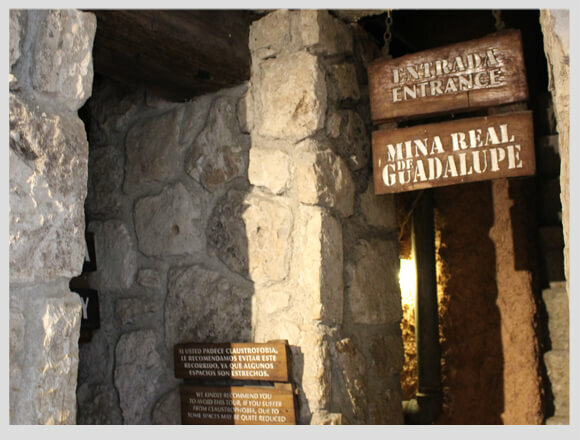 It shouldn’t take you more than 10 minutes to see the Xcaret Mine, and it is highly recommended to do so since it is the most similar you will find to a real mine in the Riviera Maya. 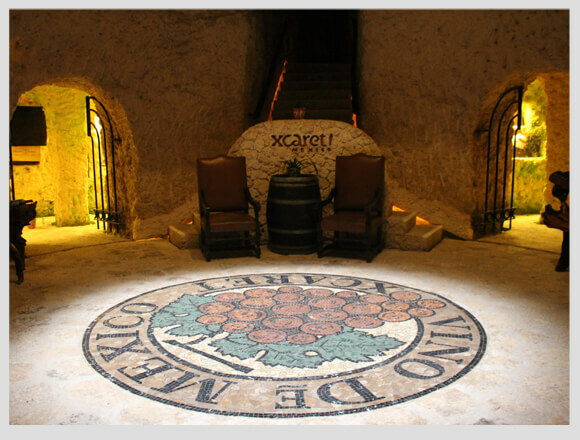 If you are a wine lover, this should be a must during your visit to Xcaret. Wine Cellar is located in the Main Plaza, right next to the bookstore. You just have to go down some stairs and go through some tunnels, and in less than three minutes you will be inside the mine. It is important to mention that it is a short but fascinating cultural tour since you can only walk through its corridors and observe the collection of Mexican wines, but not try them. 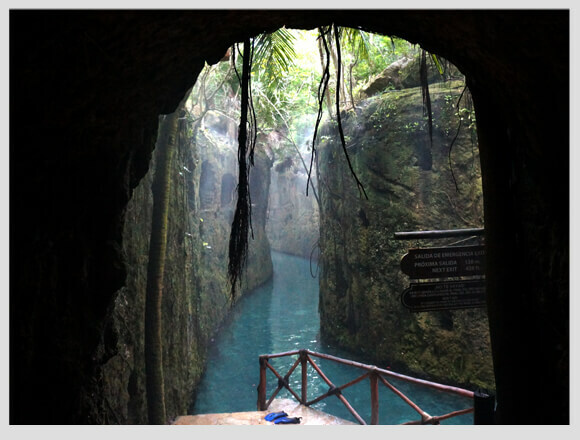 For the Mayans, the grottos had a religious meaning: they were the entrance to Xibalbá. One of the three levels in Mayan cosmology, the underworld. The Mayan Village of Xcaret is divided into two parts, the one that is on the surface, which I mention in point five of this post, and the underground, which is these Grottos. It’s a cultural tour that won’t take you more than 10 minutes and will serve as a shortcut to go to see the Jaguars. Finally, there’s the Tortillería. If you’re traveling from other parts of the world, this is indeed worth seeing (and tasting). If you go early, before 1 or 2 pm, you will see and smell the production of tortillas, and you can try them too! In addition to the freshly made tortillas, there are some delicious handmade sauces for you to make a taco. 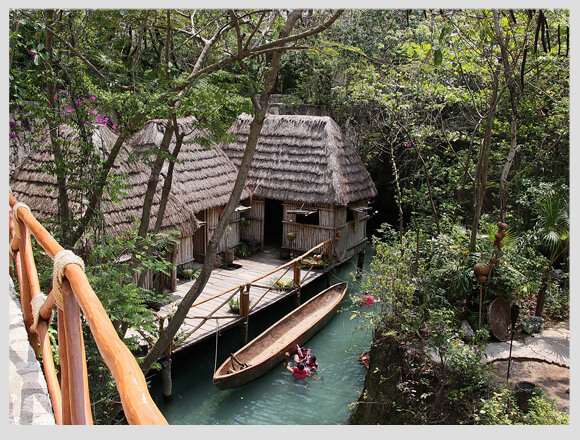 As you read, there’s a lot to do in Xcaret, not just underground rivers or beaches. If you are looking for cultural experiences to live with your family, Xcaret is the best option.